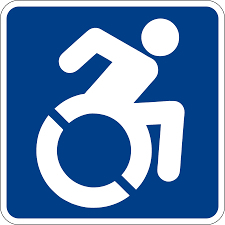 St. John’s is wheelchair accessible through the Buffalo St. entrance, near the parking lot. Please ask for assistance with the key-operated stairlift located to the left just past the doorway. Ushers staff the main Cayuga St. entrance Sundays; they can either help or find someone who can help.